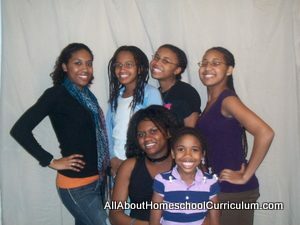 I am constantly getting asked what type of parenting curriculum I use with our children since I started homeschooling. 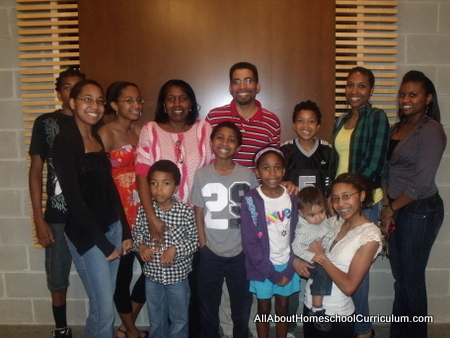 I will share our Scriptural "parenting curriculum" that we utilize to make our homeschooling experience run smoothly. Please, let me start by saying that I am by no means an "expert" at developing child training or parenting techniques, but I have been fortunate enough to learn quite a few things along the way. None of us are "islands" and I must give all credit to God, first, and His wonderful and plentiful Biblical teachings in the Scriptures. Also, I have been blessed to have some great mentors along the way who helped guide us. Similarly, my parents and extended relatives were also great helpers in modeling Godly principles and urging us to train our children in righteousness from the preschool years through high school and beyond. In order to teach your children at home, I'd say it is an undeniable fact that you have to have a reasonable degree of order and obedience in the home. You can attempt to teach your children academically without a parenting curriculum in place, but I assure you, it will be much harder. I don't advocate the military style of obedience in the home where everyone is fearful of the leaders in the home, namely Dad and Mom. However, there should be order, respect, and obedience. 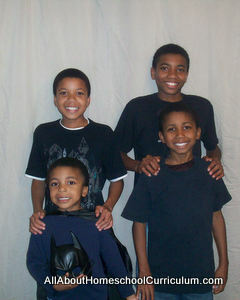 In the Scriptures, children are always seen as a blessing and a very special gift from God. Sadly, this is totally contrary to how they are often viewed by society today. God is the giver of life and He decides when a child is born. However, along with the gift of a child, also comes a great responsibility to instruct them and guide them into maturity. Prov. 22:6; Train up a child in the way he should go: and when he is old, he will not depart from it. We are urged to instruct our children (in the ways of God) when young so that they become mature individuals later. Eph. 6:1; Children, obey your parents in the Lord: for this is right. The Bible instructs children to conform to their parents' authority because it is the right thing to do. Col 3:20; Children, obey your parents in all things: for this is well pleasing unto the Lord. This reference shows that God is well-pleased when children obey their parents' instructions and decisions rather than trying to rule over them, and often times, the entire household. Pro 23:13,14; Withhold not correction from the child: for if thou beatest him with the rod, he shall not die. Thou shalt beat him with the rod, and shalt deliver his soul from hell. What are they talking about here? A literal "rod" or not? Well, "Yes" and "No." A part of our parenting responsibilities most definitely includes and requires making adjustments to our children's behavior and attitudes. Some of it can be accomplished with verbal chastening and some more stubborn or defiant behavior requires the rod. When, how, and how often, are questions I highly encourage you to prayerfully seek God concerning chastisement. However, the above Scripture reference does caution parents about refusing to restrain their children perhaps out of a fear of hurting them or being too sensitive to hearing their cries. Also, chastisement is offered as a means of snatching their souls away from the grips of hell. - Ponder that! Pro 29:15; The rod and reproof give wisdom: but a child left to himself bringeth his mother to shame. It is the parents' responsibility to use the dual components of verbal and physical chastening to guide our children's hearts into a submissive and teachable state where they can be brought into maturity. I have just shared the basis of our parenting curriculum. The Bible, which has numerous references to child training along with various examples of successes and failures of child training, is undeniably our standard. I want to affirm that child obedience is vitally important in order to teach and train your children at home. Whether you are teaching preschoolers, primary grade or high school age students, they must be able to comply with your instructions. Our goal has always been to educate our children for Spiritual and academic excellence, in that order, too. 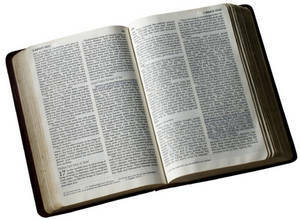 I urge you to prayerfully search the Scriptures as you begin or continue your journey of teaching your children at home. The road to teaching will be much smoother when the home is in order by means of a free, parenting curriculum as shown in the verses quoted and others, too.